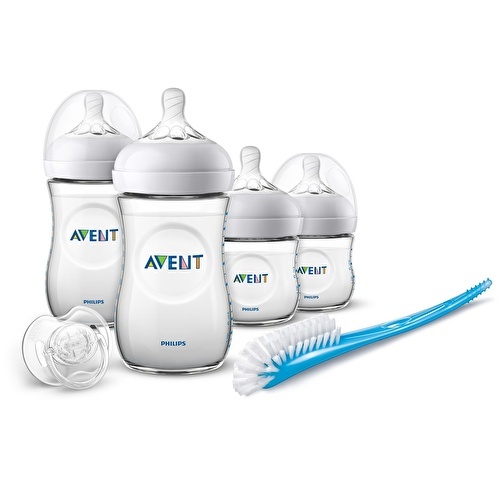 A clinical test has shown that 2 week old babies that feed with Philips Avent Baby Bottle have less colic problems when compared to babies that feed with classical bottles. Within Philips Avent Baby Bottles there is an Airflex Valve that works simultaneously with the baby's natural feeding action. 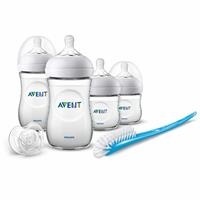 There are 4 baby bottles within the set. 2 of the bottles are 120ml and 2 are 240ml.